This ground floor 2 bedroom, 1 bath apartment with court yard access is conveniently located next to the indoor heated swimming pool, sauna, movie theatre, personal wine cellar, business centre, library, communal dining room, BBQ areas and more. Currently tenanted $520 per week until 9th Sep 2019. 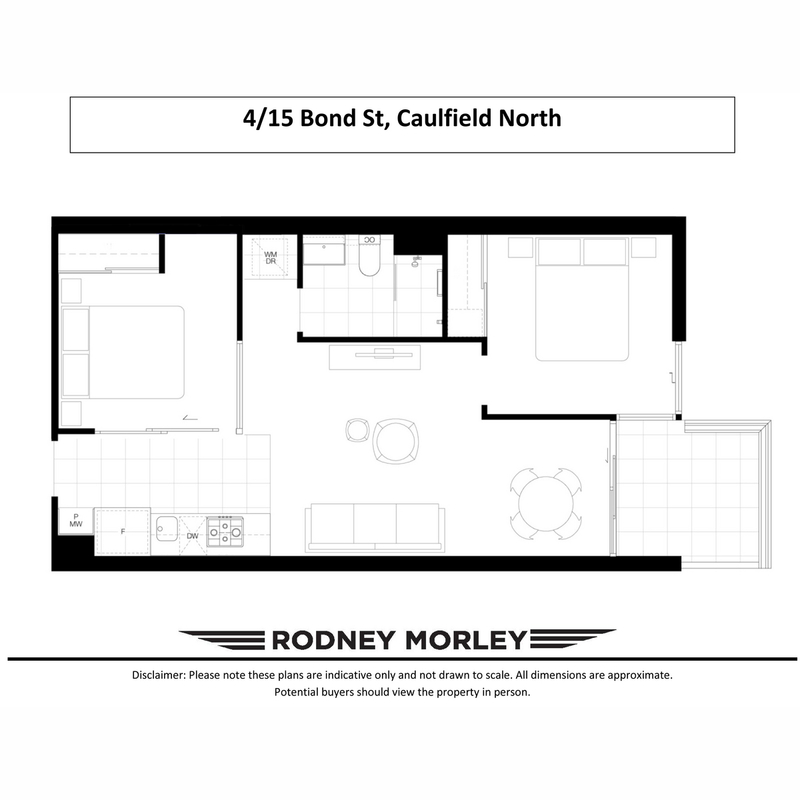 Superbly located opposite Caulfield Racecourse and beautifully designed and finished. The location is easily distinguished as opposite the Caulfield Racecourse, close to Monash Caulfield, Caulfield Plaza, trams, shops and Caulfield Station.